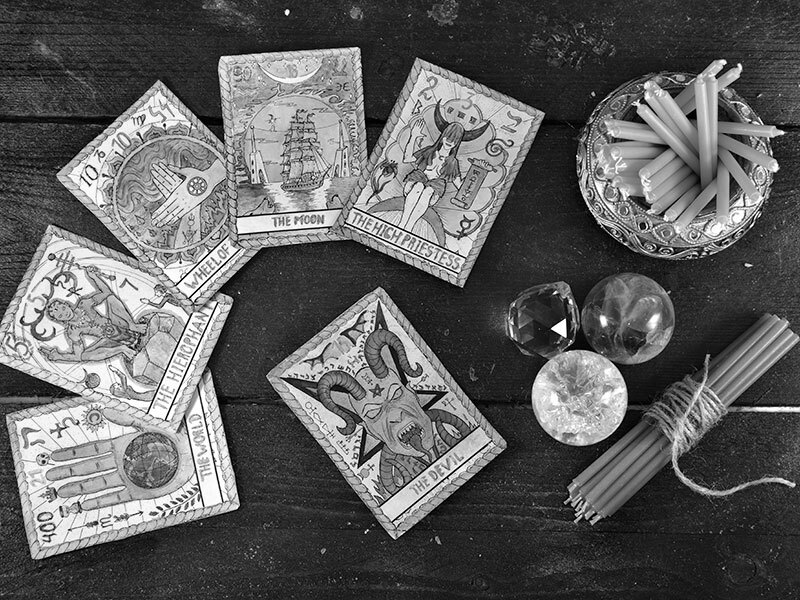 The ancient art of Tarot uses symbolism and imagery to provide remarkably accurate insight and can be used to facilitate discussion with your reader on virtually any topic you can think of. To request an appointment for one of our amazing packages, select your preferred appointment type and day and then click search to view all available times. Click on your preferred time and complete the booking process. All appointments are requested via our secure booking portal and we will contact you to confirm your booking, and any treatment choice/options and arrange payment details. When booking our double/couples packages please select the appointment type with the word double, we will add the second person to the booking when we contact you to confirm. If you have any questions regarding your appointment please email or call us on 03 5348 1099.